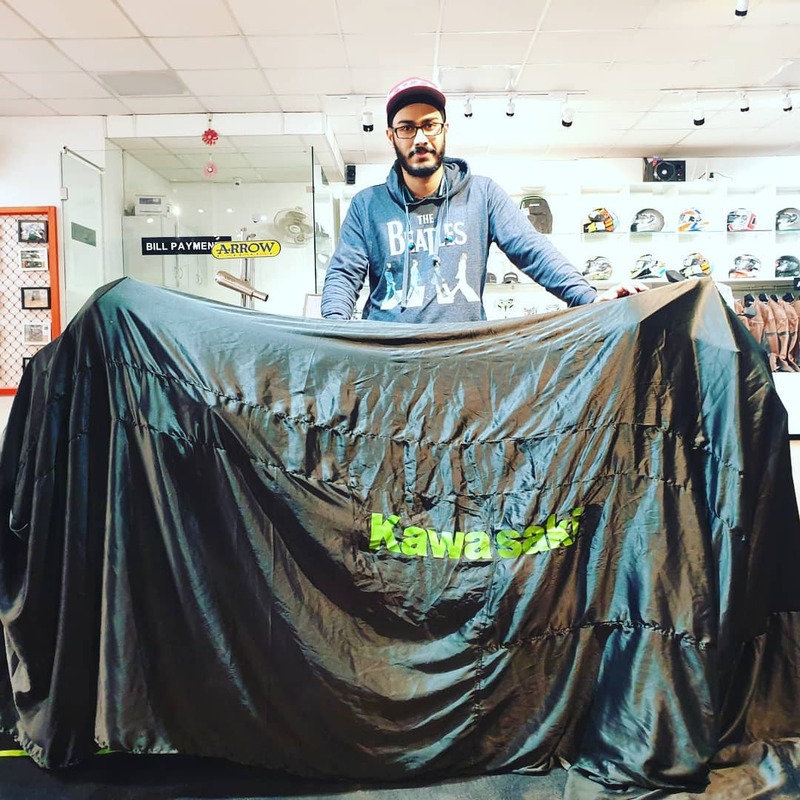 Deliveries for the new Kawasaki Ninja ZX-6R has commenced across the country. 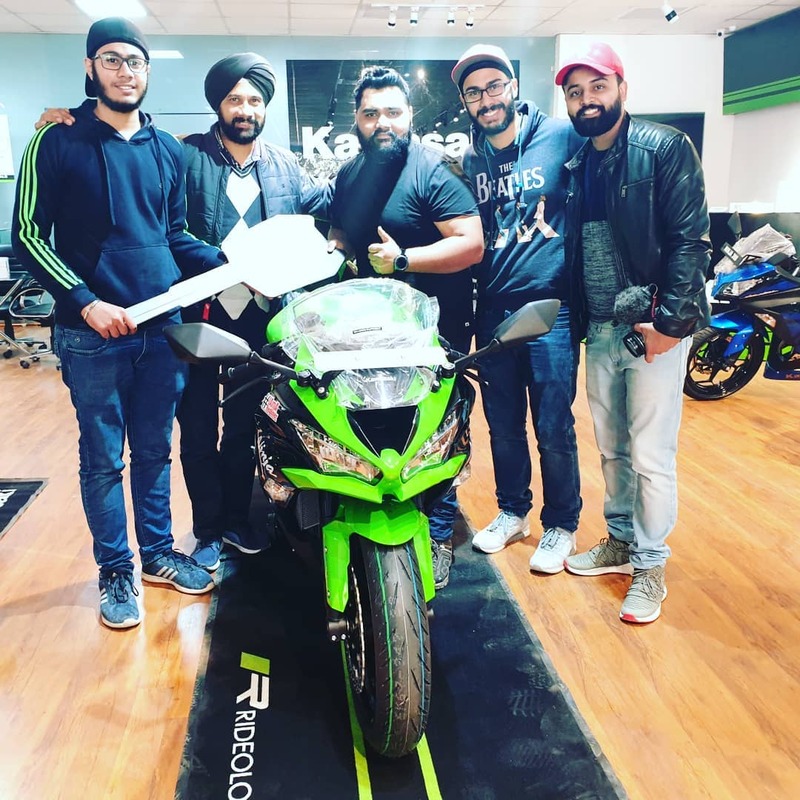 Aurum Kawasaki (Delhi) has delivered the first example from their side to Mr Gurvinder and Simran Singh after holding a short ceremony at their location. The motorcycle looks lean, sharp and totally on its way to take down any faired machine that comes into the way. 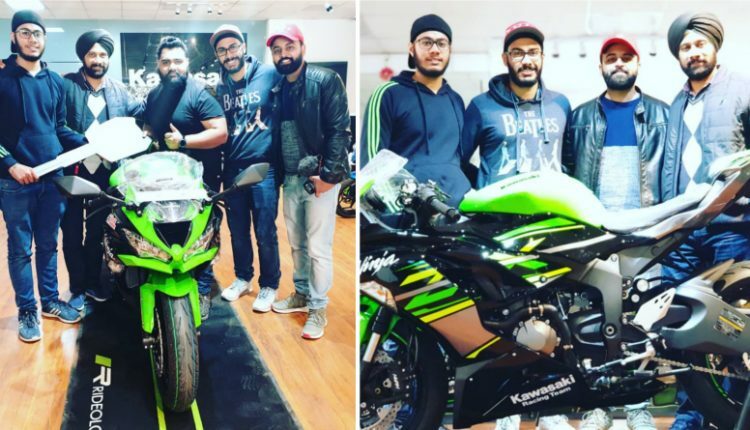 Kawasaki Ninja ZX-6R is available in a single shade and combination of Green with Gloss Black is worth praising. 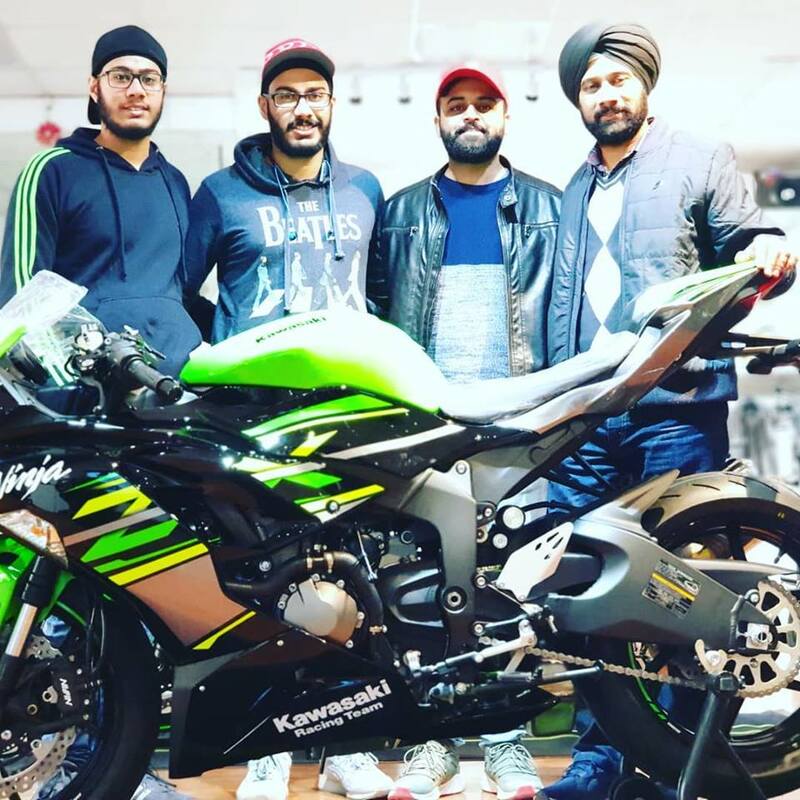 The side profile of the motorcycle resembles the Ninja 400 up to a certain amount while revving the engine can clear any doubts from the fellow riders. The 636cc, four-cylinder engine is an impressive option with 130 HP at 13,500 rpm and 70.8 Nm at 11,000 rpm. The engine comes mated to a 6-speed gearbox. The bike weighs just 196 kg and cost INR 10.49 lakh (ex-showroom). However, the price is introductory and will rise considerably after a certain number of units. 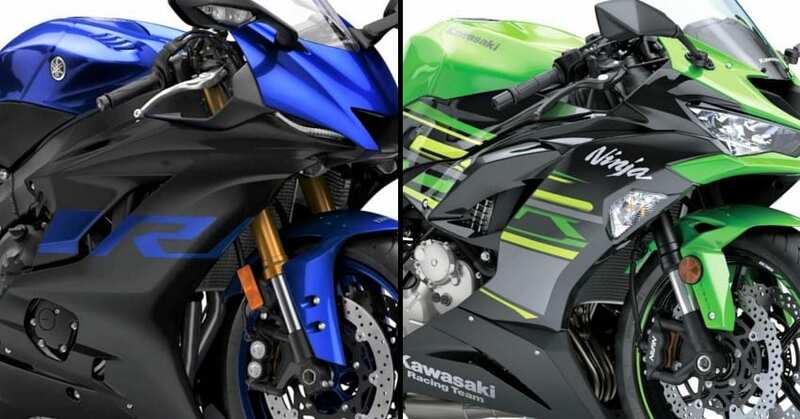 The only racer from this segment, ZX-6R rivals Yamaha YZF-R6, Suzuki GSX-R600 and Honda CBR600RR in the international market. 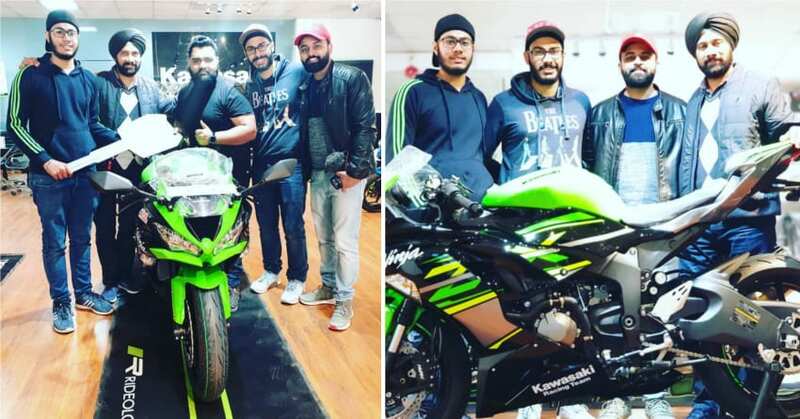 None of the rivals is presently on sale in India, but the effective INR 9,99,900 price tag of Ninja 1000 may pose a threat to the newly launched motorcycle.